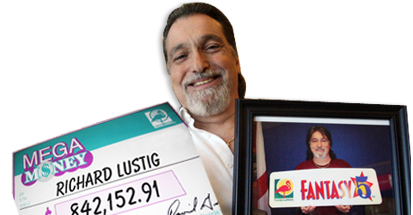 * Before using Lottery Winner University you MUST verify to make sure participating in the lottery and using lottery software is legal in your state or country. This system is available worldwide and we cannot limit it only to areas where it is legal to use lottery software. It is your duty to check with your local laws before accessing our system. By using this system we do not guarantee any specific wins. This software is for entertainment purposes only and makes no guarantees of actual wins.